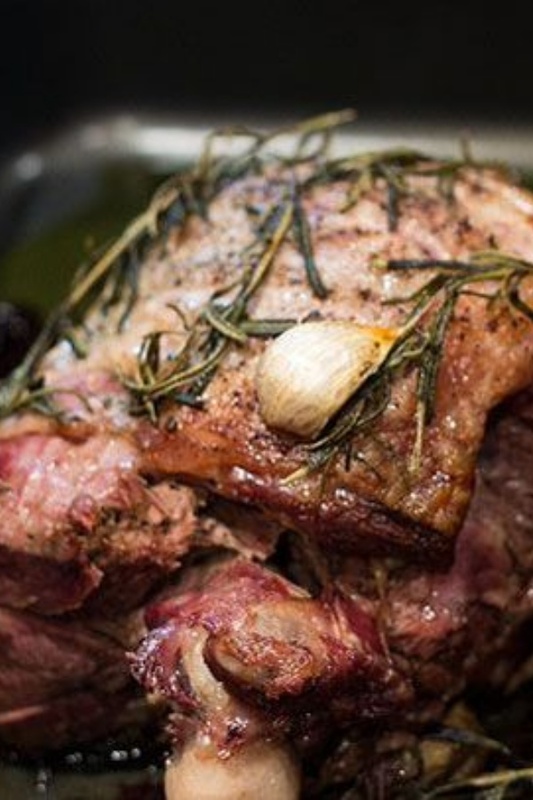 Slow Roasted Leg of Lamb By Joshua Weissman | Slim Palate. Fall off the bone, melt in your mouth leg of lamb. Slowly Roasted in the oven with fresh herbs and garlic.